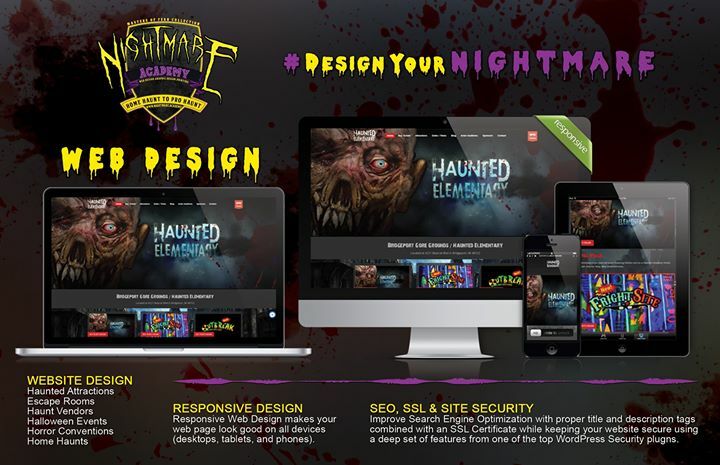 Website Design Packages by Nightmare Academy! 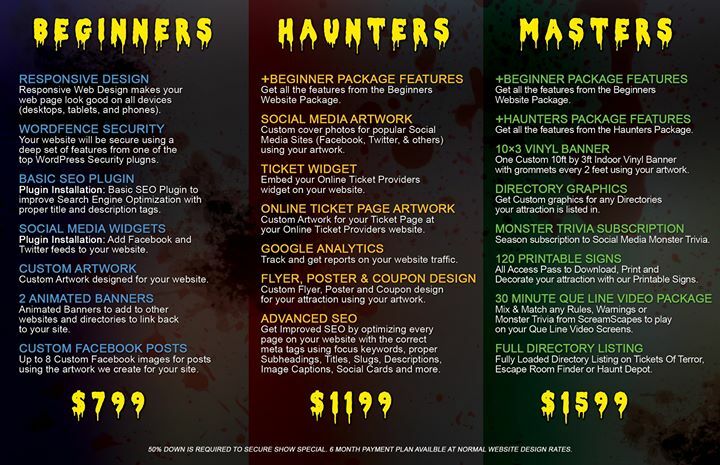 Transworld show special extended thru April 1st. *6 Monthly Payments are based on regular rates, not the show special prices. Ask for details.